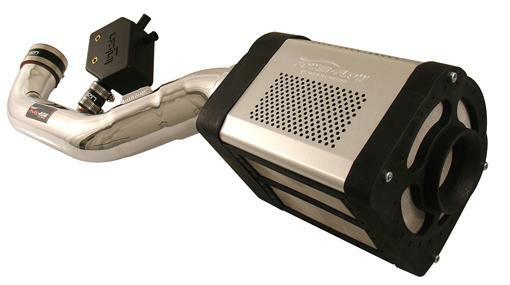 The Injen PowerFlow Intake System is specially designed for high performance Trucks and SUV and engineered to the highest standards, utilizing the best technology available. Incorporating Injen’s own patent pending MR Technology proves that the PF PowerFlow Series Intake System is the world’s first tuned intake system on the market! The Injen PowerFlow intake system assures the highest horsepower and torque gains within the safe factory Air/Fuel ratio limits.